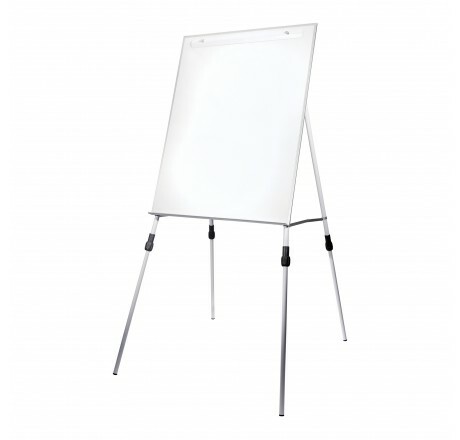 Adjustable height easel is perfect for small or large group presentations. 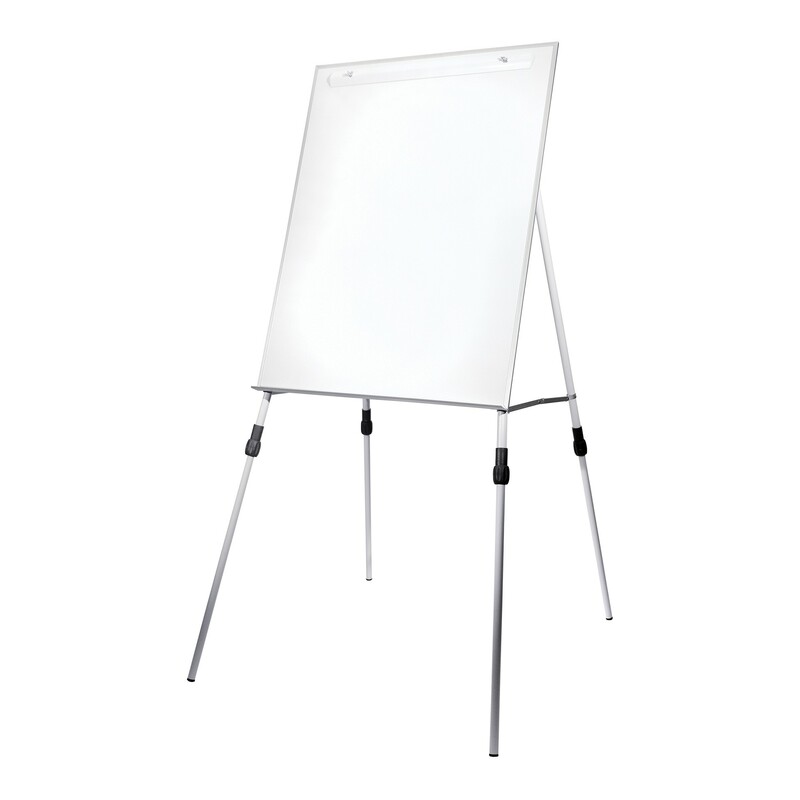 FREE SHIPPING on all orders over $75 in the continental U.S. (Shipping addresses with zip codes beginning with 8 or 9 add $0.50 per board. Residential Add $8.00 Per BoxContinental U.S. Shipping Only). Orders less than $75 will have a flat $10 shipping charge per order. A $2.00 handling charge will be added to every order.